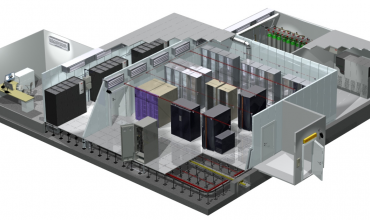 "CDS Engineering is all about Data Centre design." 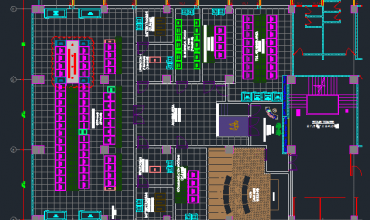 Data Centre is a specific technical room and proper Data Centre design not only requires in-depth knowledge of several core engineering disciplines including; electrical, mechanical, architectural, networking and more, but also working knowledge of specific Data Centre standards, best practices, trends and unique challenges. 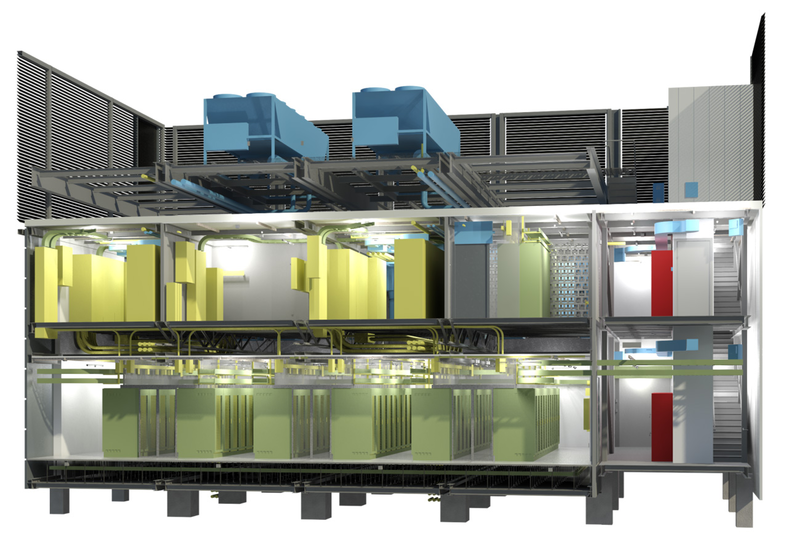 Moreover, designing individual layers of Data Centre is not enough in itself, and different core engineering design layers need to superimposed and integrated for a seamless fault-tolerant Data Centre Design. 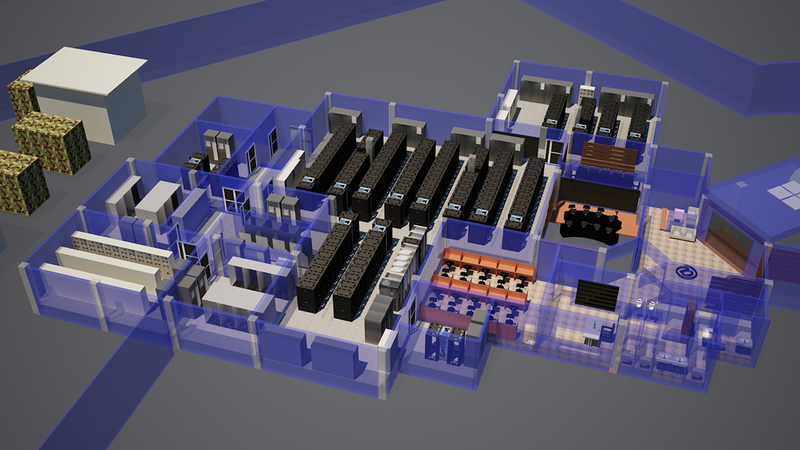 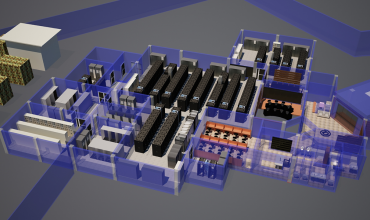 Today, there are many well respected design companies having know-how in general engineering disciplines and buildings design, but do not usually possess the expertise to handle the unique requirements of Data Centre designs. 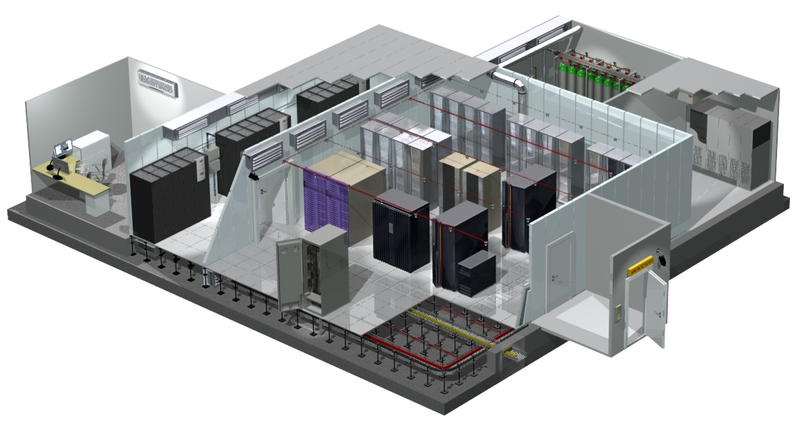 CDS Engineering possesses more than 15 years of Data Centre design and application know-how and is focused on Data Centre design as its main business, CDS has in-house engineering resources for providing a complete and detailed electro-mechanical, connectivity, security & surveillance, and architectural design of your Data Centre. 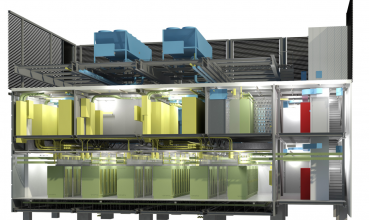 Our Detailed Electrical Designs cover the entire power train and associated distribution–starting from transformers and generators to LV switch gear through UPS up to the final rack PDUs. 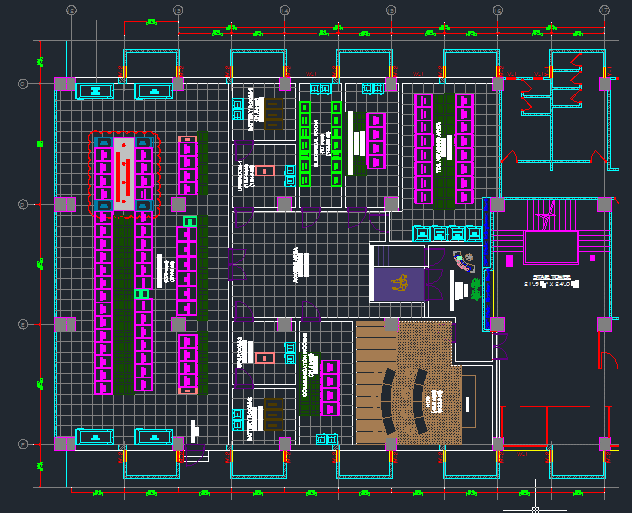 Our Detailed Mechanical Design goes beyond CFD Analysis, and integrates piping, chillers, cooling units and aisle containment options to ensure cooling efficiency and high availability. 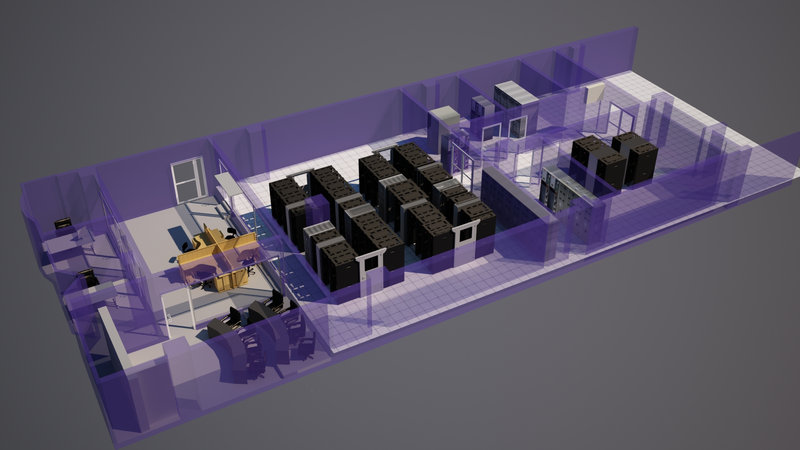 Our Security & Access Control Designs meet stringent security requirements and government regulations and anticipate all possible scenarios.